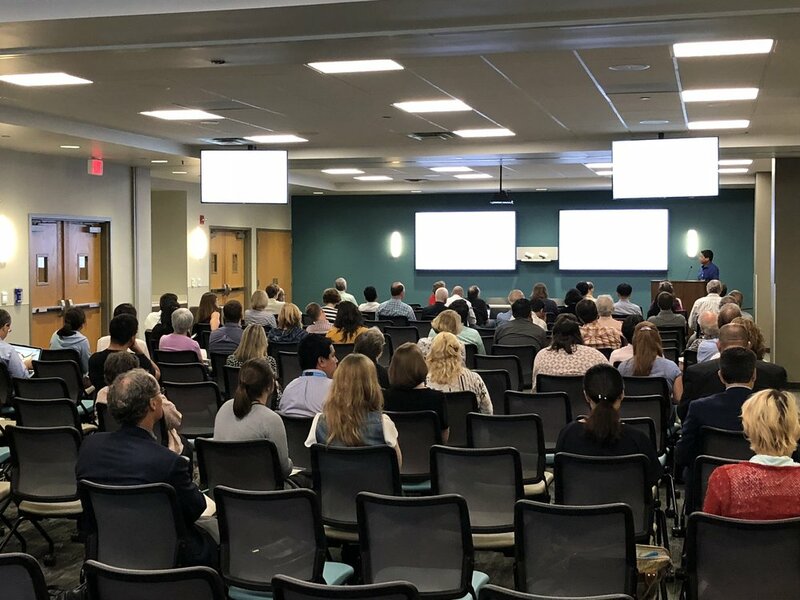 The Center for Precision Medicine and the Section on Molecular Medicine jointly presented the Dean's Research Symposium on August 20, 2018. 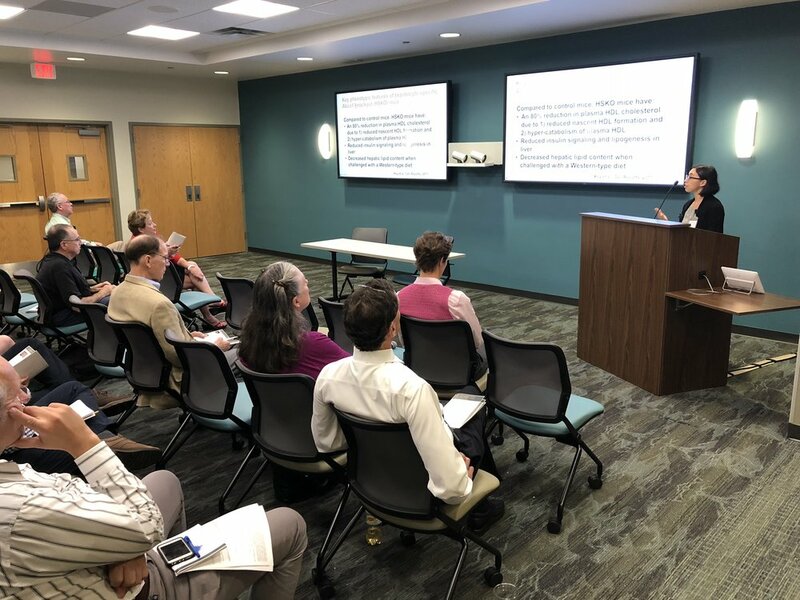 The Symposium featured 10 presentations on a wide range of current and future research projects predominantly by junior faculty members. 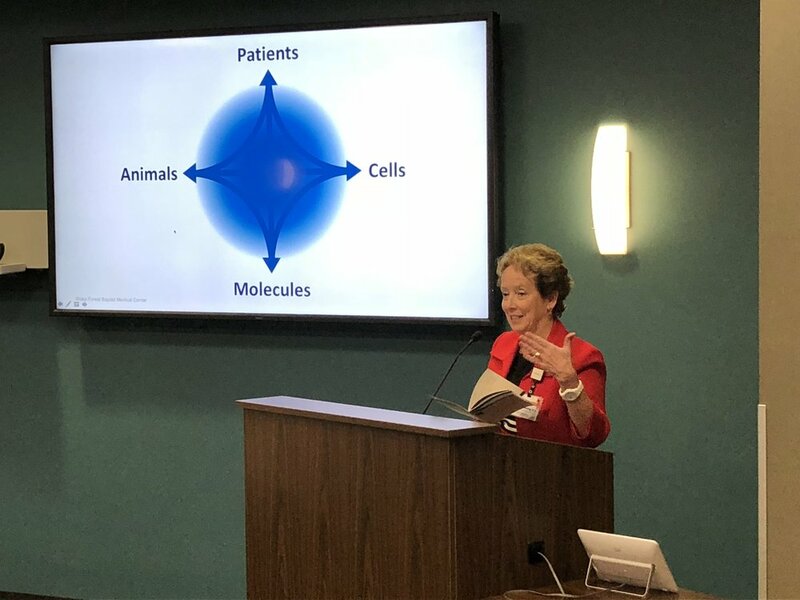 The presentations highlighted the different aspects of forward (disease/phenotype ▶︎ molecule) and reverse (molecule mutation/deletion ▶︎ disease phenotype) translational research as part of the institutional precision medicine efforts. The discussions with the over 80 attendants have already identified putative novel collaborations, so we look forward to future opportunities to present our research activities!